Donarra strives to be the vendor of choice and trusted advisor to our customers. We provide a work environment where our employees can achieve their potential and thrive in a safe yet challenging atmosphere. Integrity is the basis for all interactions with our customers and associates. Donarra's performance-driven culture uses measurement statistics to ensure continuous improvement in the areas of safety, quality, cost, and schedule. We appreciate our achieved success and are committed to exceeding the expectations of our customers and employees. 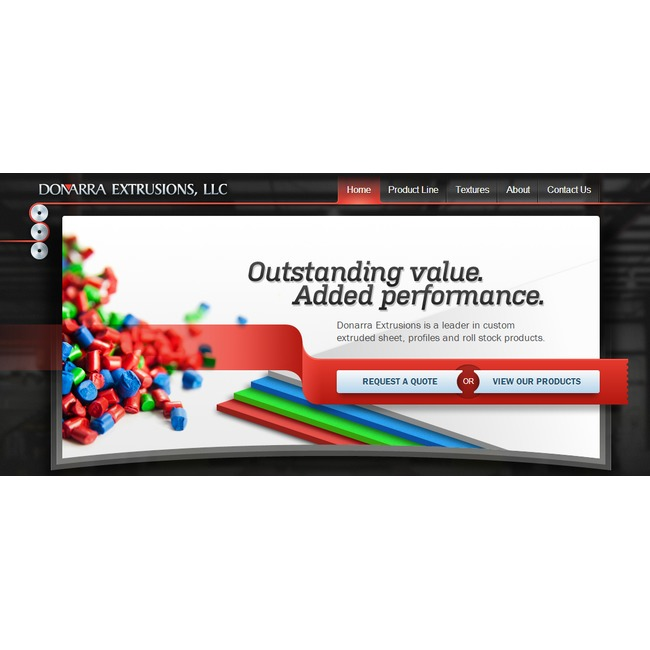 Our overall goal is to be the standard for excellence in Plastic Extrusion products.